Bath is a world-famous city. It’s absolutely drenched in history, with fascinating tales from Roman times to the present day. It has fascinating Roman baths, a beautiful Abbey which was the site of the coronation of the first king of all of England, and gorgeous Georgian architecture. The Romans found the natural spas there and created a city and community there. It grew as a prosperous city throughout the ages – and still remains one of the most expensive places in the UK! 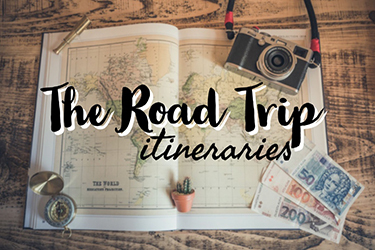 Nonetheless, it’s still somewhere that should be on your UK bucket list – but if you’ve got no money, I’ve got you covered. 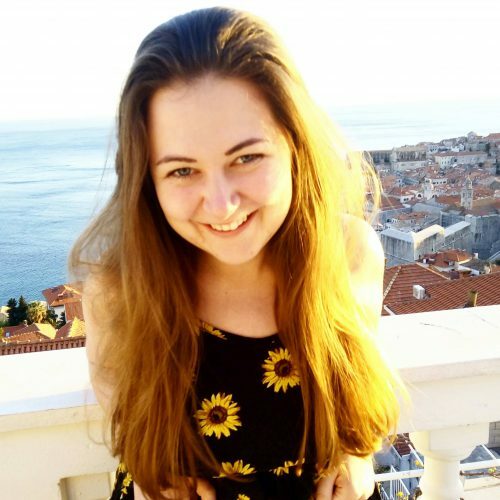 I completely feel your pain – I lived in Bath for eight months Harry Potter-style, in a tiny room under the stairs because it was part of the flat with the cheapest rent. (Spoiler: it still wasn’t cheap). While I was living in Bath, I put together some of the best free things to do in Bath, and I’ve compiled them into a handy post just for you! And now it’s time to assess the cheap hotels in Bath city centre. Hopefully this list of hotels and hostels will help you while you’re hunting for accommodation in Bath! I’ve included an average price, but you’ll want to click through on the links provided to see exact prices as they may fluctuate. Bath is a very small city – you could leisurely walk around the centre in half an hour or less. This means that the only regions to stay in Bath are – in the city centre or out of the city centre. If you’re looking for a hotel in the centre of Bath, here are the most affordable options. Costing £80 for a single room for a night, this isn’t the cheapest on the list – but its location is pretty unbeatable. The hotel is situated in a Georgian town house and sits on the edge of the Parade Gardens. If you want to be in the middle of the action, there’s nowhere better – it is only a 5 minute walk from the Roman Baths, Bath Spa, Bath Abbey and the Pulteney Bridge – some of the best things to do in the city. There is a bar on site with cider (you are in the west country, after all! ), lager and spirits. The hotel also enjoys free wifi and breakfast (included in some rates). Each room has a private bathroom, a tea/ coffee maker, a shower, a TV and heating. Reviewers love the room size, the location and the friendly staff. To see up to date prices and to book Parade Park hotel, click here. 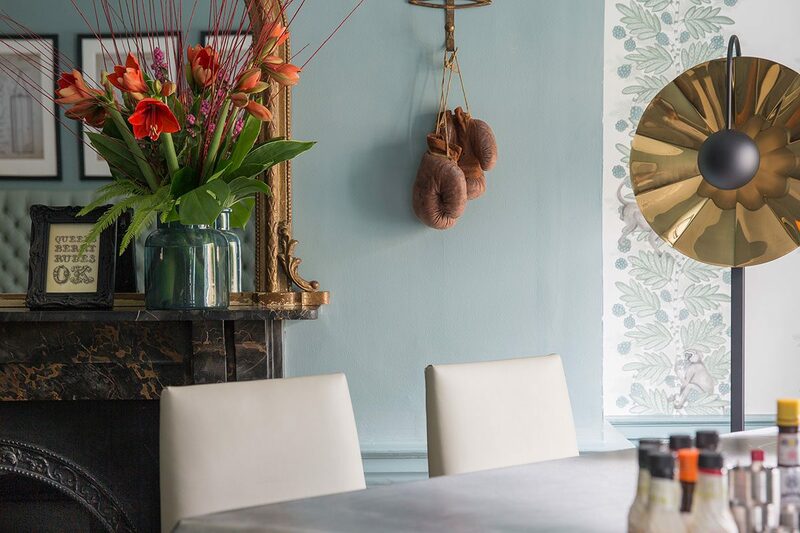 Set in a Georgian period townhouse, with an artfully designed interior, Henrietta House is a pretty pleasant place to kick back in while enjoying the bright lights of Bath. While Henrietta House is fairly pricey for the solo traveller at £85.50 (including breakfast) for a single room, it’s a good budget option for couples or friends who don’t mind sharing a bed. A double room costs £96. Henrietta House certainly doesn’t feel like a budget hotel – the rooms are ornately decorated, with individual styles and hosting antiques and other artwork. Rooms also enjoy a private bathrooms, heating, free toiletries, a kettle and some have features like a city view, balconies and even a bath – a feature that should be a must given the city! (Lol I’m sorry, lame joke). Breakfast is included in all room rates which is cooked to order. Vegetarian options (I am enquiring about vegan) are available. Henrietta House is in prime location to see the city; just a short walk from bath Abbey , the Roman Baths, the Jane Austen Centre and many other attractions, as well as shops and restaurants in the area. Henrietta House has near perfect reviews, with people loving the staff, rooms, location and breakfast! To see today’s prices and for more information on Henrietta House, click here. Located in a Georgian town house that dates from 1794, the Kennard is right in the heart of Bath city centre. It has been restored lovingly and all rooms feature their own patio, flat screen TV and free WiFi. Room prices start at £80 for a single room and £110 for a double. Each includes a freshly cooked breakfast (under Venetian chandeliers in the breakfast room – when in Bath and all!). There is also a bar on site. It is revered for its kind knowledgeable staff and cleanliness. The only complaints are that the rooms could be a little bit larger and the walls are a bit too thin, meaning that neighbours’ noises can often be heard. To see up to date prices and for more information about The Kennard, click here. With clean, well furnished rooms with bright airy windows, Edgar Townhouse is a relaxing place to stay in Bath city centre. Guests can enjoy parking, free WiFi and complimentary breakfast. Prices start at £84 for a single but get more economical depending on how many people are sharing – double and twin rooms cost between £90-£130 and quadruple room rates start at £165. The townhouse is located near Henrietta Park and the riverside. It is a 10 minute walk from the centre of Bath, where Bath Abbey, the Roman Baths and the Thermae Bath Spa are located. The hotel is located in a Grade I listed building and has some ornate period features. Guests love the furnishings of each room and the tranquility of the street. The only real complaint about this hotel is that there is no lift – guests must generally use the stairs to reach their room. To see today’s deals and for more information about this hotel, click here. Located just 650 metres from the Roman Baths, the Royal Hotel is standing in a 19th century building in a Georgian-style. On-site is a restaurant, bar and free WiFi throughout the property. Rooms include breakfast, and range from £80 for a single room to £201 for a family room. Each room features flat screen TVs, DVD players, cotton slippers, tea and coffee making facilities and refreshments. The restaurant resembles a Brasserie in Paris and serves set and a la carte menus. Breakfast has a lot of choice, with hot and cold items. Reviewers love the breakfast, the comfy beds and the bar atmosphere. To see the current prices of Royal Hotel and to book, click here. With a garden and in close proximity to Bath Abbey, the Roman Baths and the Circus, Pulteney House is a popular place to stay in Bath. Each room has a kettle, flat screen TV, a desk and some have a garden view. There is free WiFi in the rooms. Rates start at £70 for a single room and £95 for a twin, with quadruple rooms starting at £170. Breakfast is included in some rates, or costs £5 to purchase on top – a bargain price. Reviewers loved the breakfast, the proximity to the town and the modern rooms. There is free parking on-site. Click here for up to date prices, more information and booking details for Pulteney House. One of the best value cheap hotels in Bath City Centre, Cornerways is located near the Circus and is very close to the Royal Crescent, with the Roman Baths being just 600 metres away. Located in a residential building, this hotel has limited availability but is a great place to stay for those really tightening their purse strings. Rooms have a wardrobe, a flat screen TV with DVD player, free WiFi and a fridge. Breakfast is not included in all room rates, but a freshly cooked meal is served up for those who opt for it. Guests who do not have breakfast included are invited to a discount at The Raven. With rates starting from £55 for a double room, it’s a great option for solo travellers and couples on a budget. There is also free parking available. Guests love the friendly hosts, the comfy beds and the tasty breakfast. For more information about Cornerways Hotel, click here. The 4* Queensberry Hotel is decorated in a boutique style, with some historic features. The rooms are immaculately clean and inviting – a great place to put your feet up after a long day of exploring the city! Offering free WiFi in all areas, guests at the hotel can make use of a restaurant, a bar, parking and even room service. Rooms start at £84 for a double room and increase to £218 for a Four Poster Bed Suite. Rooms have a private bathroom, flat screen TV, a telephone, digital radio, wake up service and free toiletries. Free tea and coffee are offered in the drawing room, and breakfast can be purchased for an additional fee. The attached restaurant has 3 AA Rosettes and provides modern British food. Drinks can be enjoyed in the attached bar. The hotel is in a good location in central Bath. Reviews enjoy the comfy rooms, the welcoming staff and the prime location. Click here for more information about The Queensberry Hotel, including current rates and how to book. Located a short walk from Royal Victoria Park, Royal Crescent and The Circus, and close to Bath Abbey and the Roman Baths as well, Brooks Guesthouse is decorated in a boutique style. Rooms have pocket-sprung mattresses, flat-screen TVs, DVD players, digital radios, and cotton bedding. Each room enjoys free WiFi, a tea/ coffee maker an en-suite bathroom. On site is a bar and there is room service available. Car parking is available at an additional cost. The rooms start at £88 for a double room, £110 for a triple room or £143 for a quadruple room. Breakfast is at an extra cost. Guests love the attentive staff, the quaint architecture and the personable feel of the whole area. Click here for the Brooks Guesthouse rates and to book. If you’re a backpacker, or are keen on saving some money while in Bath, you could think about staying at a hostel rather than one of the cheap hotels in Bath. 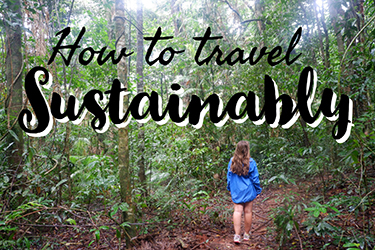 Staying in a dorm might not be everyone’s cup of English breakfast tea (although the rates can’t be argued with!) but private rooms are also available in some hostels. In a prime location in the centre, St Christopher’s Inn has a bar and café, with breakfasts costing just £3. 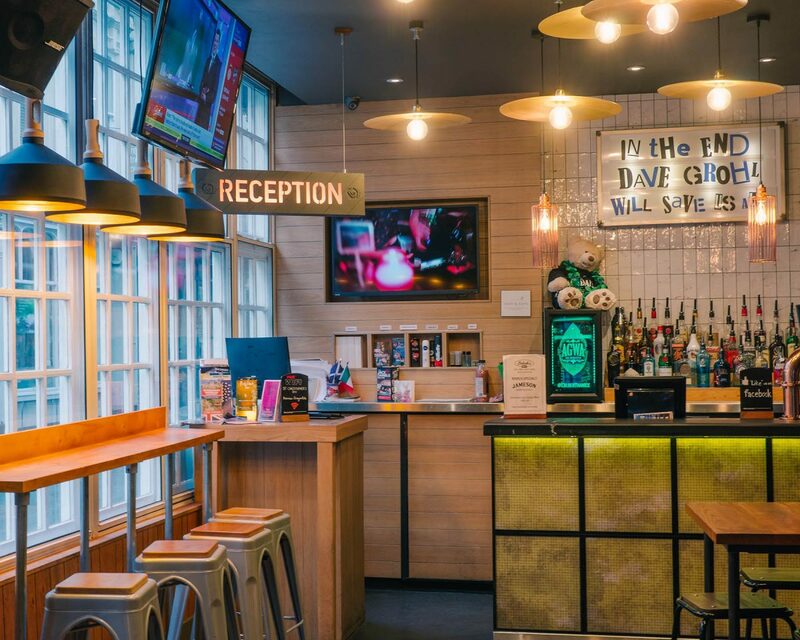 The bar has local ales, wines and spirits and it often hosts quiz nights and live music – great opportunities to make some travel mates. Be in the centre of the action at St Christopher’s, while still enjoying budget accommodation in Bath. The hostel has free WiFi and a lounge with some cooking facilities. Each dorm room has a shared bathroom, heating and a fan. The hostel has laundry facilities. Choose from a 12 bed dorm room for £16 or a 6 bed mixed or female only room for £19-£20. Private rooms are also available – starting at £74. For more information about St Christopher’s Inn, click here. The hostel has mixed and female-only rooms, with shared bathrooms and showers. The dorm rooms feature free WiFi, heating and bed linen. The hostel has typical features including laundry facilities, a shared kitchen, a common room with a TV and on-site bar. Free tea and coffee is offered throughout the day. The hostel is in a prime location for Bath Abbey and the Roman Baths. Rates begin at just £12 for a bed in a 12 bed dorm room, with the maximum price being £17.50 in a 4 bed dorm room. There are no private rooms on this property. Click here for more information about Bath Backpackers Hostel and to book today. 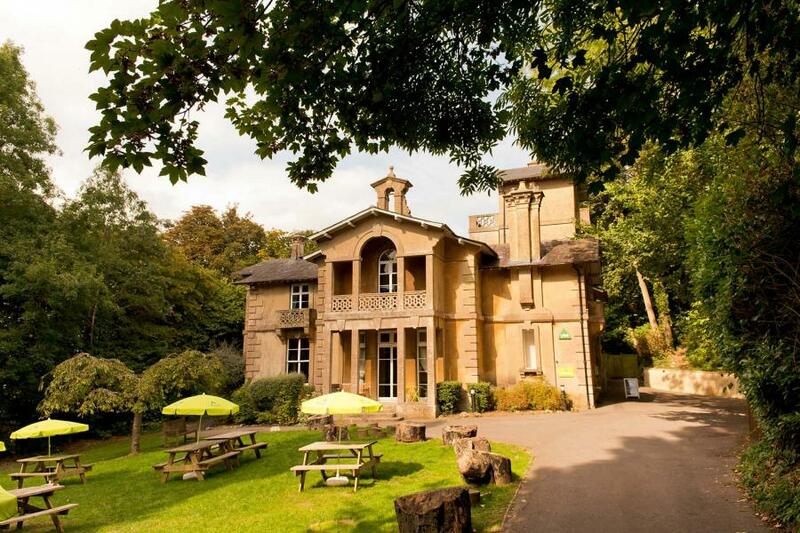 Bath YHA is set in gorgeous grounds in the Bathwick Hill area. It is slightly further out than other hostels but still only a 10 minute walk to all of Bath’s attractions. It follows a high standard enjoyed by all YHA hostels. The hostel is partially in an Italianate style mansion which is heritage listed. Within the hostel is a TV lounge with garden views, sofas and a TV. WiFi is accessible throughout the property. There is a restaurant and bar on site offering home cooked food and breakfasts in the morning. Rates begin at £25 for a dorm bed and twin rooms start at £55. It is a family friendly hostel. For more information, current prices and to book YHA Bath, click here. If you don’t mind staying slightly out of Bath city centre (some of these options are still walking distance) you may find your accommodation prices cut substantially. Set just 1.9 kilometres from Bath City Centre, this B&B has rooms with a flat-screen TV, free toiletries and a bath (cue the joke again…). Room rates start at just £65 for a double room which includes breakfast. Rooms are homely and clean. Reviewers love the hospitable, friendly hosts and the clean rooms. Click here for more information and to book Number 10 Guesthouse. This 3* guest house is located a 10-minute drive or 30 minute walk from Bath city centre and is rated one of the best value properties in Bath. There are buses that serve the distance. The room rates begin at £66 for a single room and £87 for double and include an organic breakfast. The bedrooms are decorated in a traditional style but also contains TVs and other more modern features. Restaurants and pubs are located a 10 minute walk away and the property enjoys a garden. Some rooms have a shared bathroom. Reviewers love the easy parking, the friendly host and the delicious breakfast. It is located in a quiet area, so is perfect for those who prefer some P&Q (ie. me) at night. Click here for more information and to book Marisha’s Guest House today. Bath is hardly a metropolis, but you’ll feel like you’re completely out of the city at this Best Western hotel. Located just a ten minute drive from Bath city centre, the Georgian country house enjoys the best of both worlds – being close to all of the city’s attractions yet far away enough for guests to catch a breath of fresh air. There are three acres of private grounds and the entire property is located in an AONB (area of outstanding natural beauty). It was founded during King James I’s reign and has beautifully designed en-suite rooms – each one unique and containing modern features. Some have gorgeous views over the Somerset countryside. On site is a bar and restaurant and free parking. Breakfast is not included in the room rates but can be purchased for an extra cost. Room rates start at £72 for a double and £85 for a family room. Guests loved the grounds and the old buildings – one complaint is that there are often weddings at the property which can make it noisy and busy. Click here for rates and to book into Limpley Stoke Hotel. Located in the village of Bathford, this is another one for the people who want to escape Bath’s chaotic streets and wild nightlife (just joking, there’s neither in Bath, but still sometimes it’s nice to enjoy village life). The bed and breakfast has a 4 star rating and is located 4.8 kilometres from Bath. It is easy to take a bus to the centre. On site is free parking and facilities for disabled guests. Breakfast is included in most room rates and while there is no restaurant on the property, an inn serving lunch and dinners is right next door. If you’re after a unique Bath accommodation option, you can choose to stay in the restored Airstream Overlander caravan. The caravan which features a private patio, an en-suite shower room, a TV and DVD player, tea and coffee making facilities and a kitchenette, can be yours for £85 per night. If you favour staying inside a building, you can opt for a double or twin room, with rates starting at £95. The rooms all feature a private bathroom and facilties like a TV, DBD player, seating area, hairdryer and tea and coffee making facilities. Cedars Bed and Breakfast has glowing reviews, with people especially enjoying the caravan, the cleanliness and the friendly hosts. To book your spot at The Cedars, click here. Whew! There you have it, the ultimate list of where to stay in Bath on a budget. 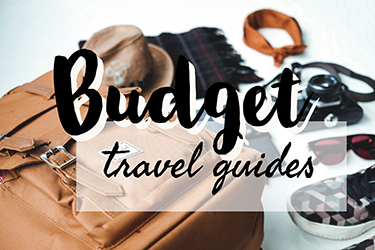 Bath’s not a cheap city, and while a lot of these places are hardly rock-bottom prices, I hope you’ll save a few British pounds here and there by following this guide. 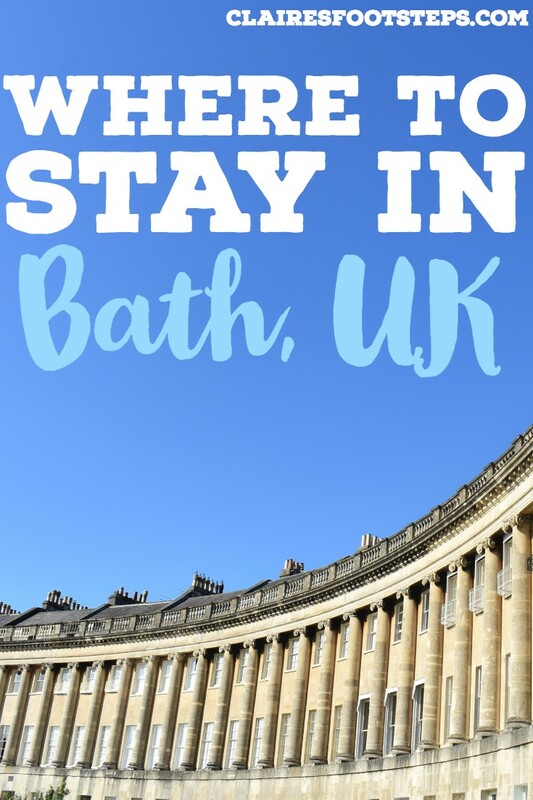 Make sure you check out my free things to do in Bath post as well, and if you’re planning on travelling around the UK on a budget further, my backpacking London guide and where to stay in London post will help you out further. As always, if you have enjoyed the non-funny jokes in this post and have found it to be marginally useful, please give it a share and follow me on Facebook!